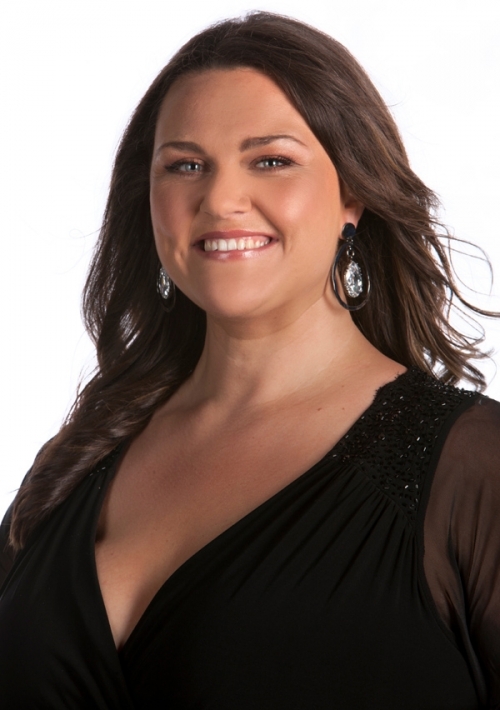 The third daughter of a bubble-wrap addicted mother and a father who enjoys customising Econovans just for fun, Chrissie Swan first entered Australia’s conscious in 2003 as Australia’s first female runner-up in Network Ten’s “Big Brother”. Taking up an opportunity to become a breakfast radio announcer on the Sunshine Coast, Chrissie relocated herself and her coffee machine up to Maroochydore and set her recurring alarm for 4am. 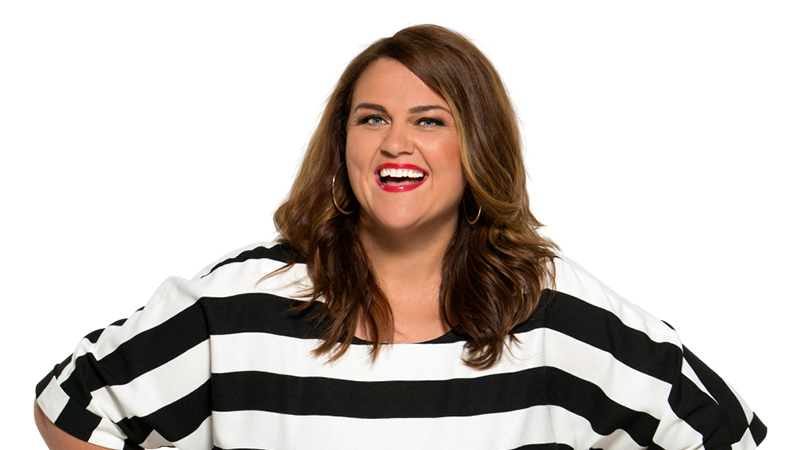 Her work as a breakfast radio announcer saw her be nominated for “Best Newcomer On-Air” at The Australian Commercial Radio Awards in 2004, and won ‘Best On-Air Team’ in 2005. Suffering from severe sookiness – she missed her mum! Chrissie returned to Melbourne where she spent two years trying to get a word in with Dicko and Dave O’Neill on Vega 91.5’s “Dicko, Dave and Chrissie” breakfast radio show. In 2010, Chrissie was chosen to join Network Ten’s cheerful new morning talk show “The Circle”. Chrissie very quickly won over a new legion of admirers with her warm, kind and delightful manner. Alongside her three new “besties”, Chrissie has sung with Meatloaf, danced like Beyonce, impersonated a panda, and thought that a roast chicken ought to be named Maurice! Her work on “The Circle” saw Chrissie be honoured with three Logie nominations in 2011, including the Golden Logie. Out of the three nominations, she won “Most Popular New Female Talent”. A self-confessed pop trivia tragic – she once won $500 for singing every verse of “The Love Boat” from memory – Chrissie lists good coffee, eBay, her man “The Chippie”, and her two-year old son Leo as her life’s passions. She is loving life in the ‘burbs and spends her weekends at Bunnings – just like everyone else!